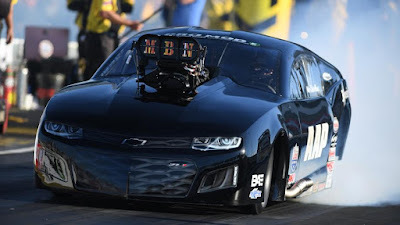 Home > Drag > DragRace > News > Qatar Drag > First Kuwait Drag Strip near completion! First Kuwait Drag Strip near completion! 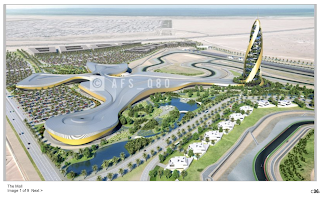 I posted the video below as well as renderings of the proposed Kuwait Motor Town race circuit. Not only did the project finally get a green light, but construction is already on the way and 92% of the digging has already been completed. The video below for some reason has been circling social media the past week as if its something new but it’s not new and its no longer accurate. Kuwait Motor Town will be a world-class race tracking that will feature seven racing circuits. The track will be FIA Grade 1 circuit designed by TILKE, the same people behind a number of popular F1 tracks including Yas Marina and the Baku City Circuit. The circuit will be a state-of-the-art facility that is able to host Formula One and MotoGP races in the future. 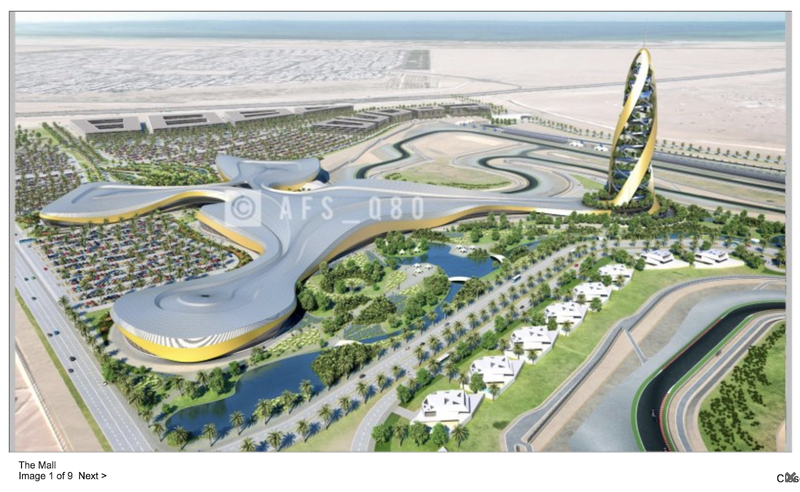 I can’t believe we’re finally getting a race track in Kuwait and not just any race track but a state-of-the-art one. I guess I’m going to need to replace my Datsun with a new car I could use on open track days. This is so exciting!! !